The internet has really opened up things for small businesses across the globe. Small businesses can compete with the bigwigs and tap into the markets that were only previously available to larger companies. The new era of competition has made running a small business increasingly difficult. Information technology is only going to improve and you don’t want to be left behind. That is why some small businesses are asking themselves whether they need an enterprise resource planning solution. Enterprise Resource Planning has been known to be the backbone of many businesses. The software is a key tool for managing production, order processing and inventory. Let’s understand ERP in detail and its importance for small businesses. An ERP creates a framework by which your business can plan its resources, as the name implies. Everything from accounts receivable, to your entire accounting infrastructure can be managed by an ERP. Depending on what you choose, it may also come with a highly competent customer relationship management platform. It also monitors business resources between stakeholders, such as; revenue, materials, orders, staffing and manufacturing capacity. All of this is done in a single interactive database management system with built-in analytics and a dashboard. What specific benefits would such a solution bring to a small business? Your invoices and reports will not only look more professional, but they will also comply with each client’s preference, which is great if you are running a B2B company. Likewise, your financial documents will also comply with Generally Accepted Accounting Principles (GAAP) and International Financial Reporting Standards (IFRS). In essence, it keeps auditors at bay and prevents any mishaps from happening due to ambiguously-formatted document. ERP Software will also manage your inventory, timesheets, and expense reports. In addition to this, some of them also include a cool CRM that manages the front end of your business’ activity. A good ERP software for small business will streamline most of your operations so you can strictly worry about the business. With ERP you respond much more quickly to changes in the market and make smarter decisions. You also consolidate accounting in a way that makes it easier to spot mistakes that may lead you to pay for something you did not receive from a vendor. Also Read: Flat Rate VS Reducing Balance Method Of Small Business Loan Interest Rate Calculation - Which Should You Pick? In essence, ERP is a platform that manages a company’s entire financial and workflow ecosystems. Here’s how having an ERP system can make life easier for small businesses. Increase in the volume of business transactions and rigorous use of spreadsheets may lead to lack of control over the data. Keying data on spreadsheets can also lead to errors, leakage of confidential information and unnecessary chaos. A Small business often uses cheaper tools such as spreadsheets or simple accounting software such as Quickbooks which is suitable when the company is very small with a limited volume of transactions. However, with complex business processes and increasing transactions, the need of an ERP system becomes a must. With the increase in human resource/employees growth in revenue, lack of appropriate integrated business software may have a negative impact on small business. 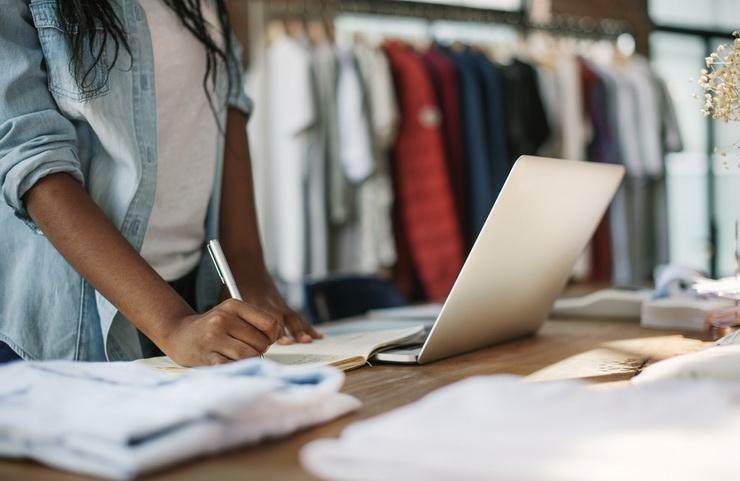 The bottom line may be impacted in the form of lost orders, inventory shortages, and poor planning, missed invoicing, missed shipments, and thereby lack of control. 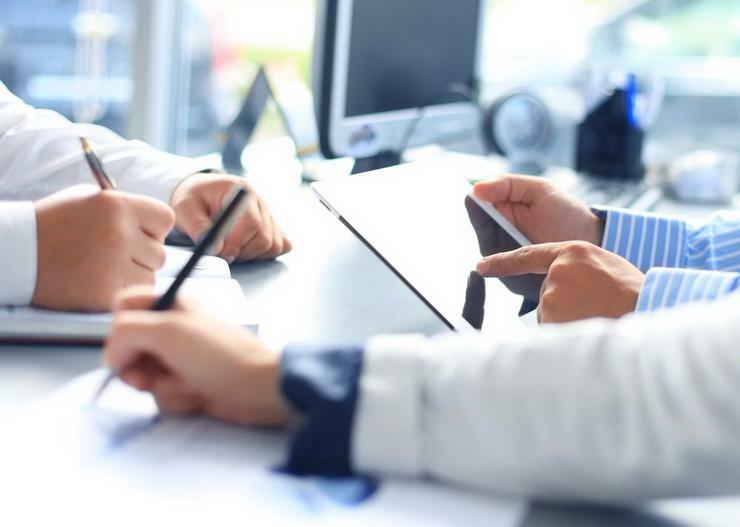 By streamlining data into a dedicated software application, small business owners can save money on individual software management systems that were being paid for in each department. In case of control via spreadsheets, the budget is released, however, it is not checked if they had the confirmation of receipt. This may lead to forgetfulness, and thereby loss of sale. Dedicated ERP software has an automated authentication mechanism to prevent this from happening. It also sends daily reports of proposals so that necessary measures can be taken. ERP systems help to maintain consistency in business policies and processes throughout the organization which improves customer services and profitability. Taking core business decisions requires the availability of necessary information and accurate data at the right time. In small business when such data and information are easily available and constantly updated in the ERP system, the management is able to take timely decisions that are necessary for business growth and sustenance. With the available data, the managers can compare sales figures and revenues of different months, forecast future sales, financial needs and take effective decisions that suit the business requirements. One of the greatest advantages of ERP software in small business is agility and flexibility for aadapting to market needs or the conditions that are imposed by the buyers. Dedicated ERP software provides flexibility in terms of making necessary adjustments in data management to maintain business flexibility. For example, stock adjustments, changes in sales figures, cancellation of orders etc can be flexibly maintained in an ERP software rather than deleting data and keying information in a spreadsheet. Important data and information of all departments is made available on a single platform at the right time and place. Hence, the need to contact employees of different departments or go through excel sheets to collect disintegrated data does not arise. 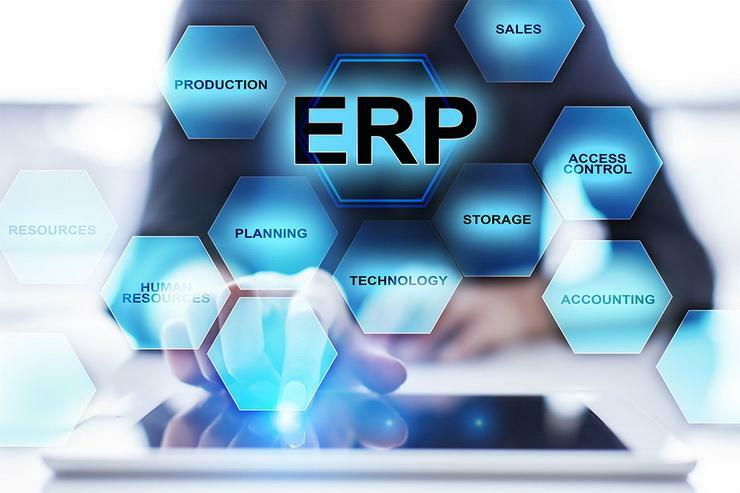 ERP system maintains a master data for vendors, customers, products/materials, routines and manufacturing work processes, bill of materials and other data which is critical. This helps to maintain consistency in the work processes, saves time, and enhances productivity. Here’s a list of ERP systems small businesses can use. Although the costs of installing an ERP software is much higher than maintaining data over spreadsheets, the benefits of such a software system make it a necessary tool for small business. It helps to manage data more effectively, maintain confidentiality, carry out adjustments in a flexible manner, enhance labour productivity, increase sales and take effective decisions at the right time. Dedicated ERP software also helps in reducing technological obsolescence in an organisation and helps in long-term business planning. Get in touch with Gromor today to avail an unsecured loan for smooth implementation of an ERP software for your business!